CHICAGO, ILLINOIS – Thursday, former NFL linebacker, Chris Draft, visits Chase Elementary School to read to and exercise with students as part of the Corporation for National and Community Service’s Let’s Read. Let’s Move. initiative. 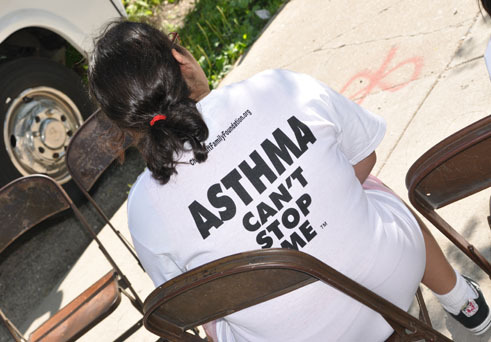 Participating will be Asthma Van patients. The Asthma Vans, operated by Chicago-based Mobile C.A.R.E. Foundation, are recreational vehicles that have been converted to doctors’ offices on wheels. 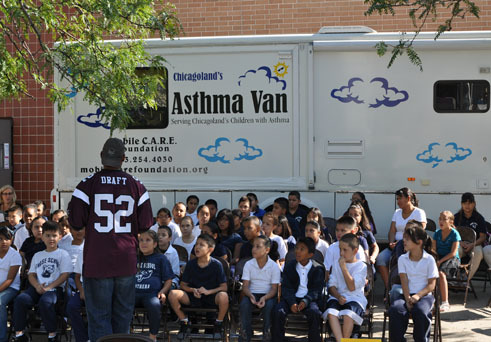 On a rotating basis, the Asthma Vans travel to dozens of school sites throughout the city, bringing comprehensive care and health education to children in low-resource areas. Chris Draft, diagnosed with asthma in college, formed the Chris Draft Family Foundation in 2006 to strengthen communities and encourage families to live healthy lifestyles. Through the Let’s Read. Let’s Move initiative, Draft stresses regular exercise and daily reading, a formula that has allowed him to excel on and off the field. Mr. 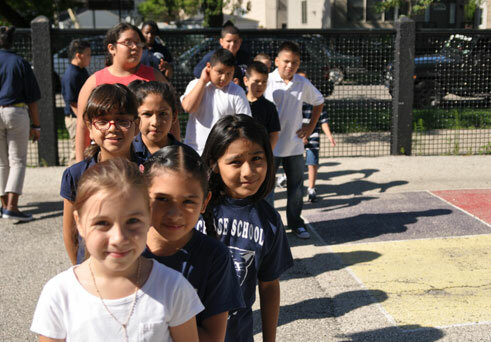 Draft sees consistency as a necessary component of exercise and academic success, urging students and their families to form healthy habits early on. “The key to really making change is not just to get a kid to read five books over the summer, but it's to get them to really love and be consistent with reading-- and to get them to love being active,” said Draft.